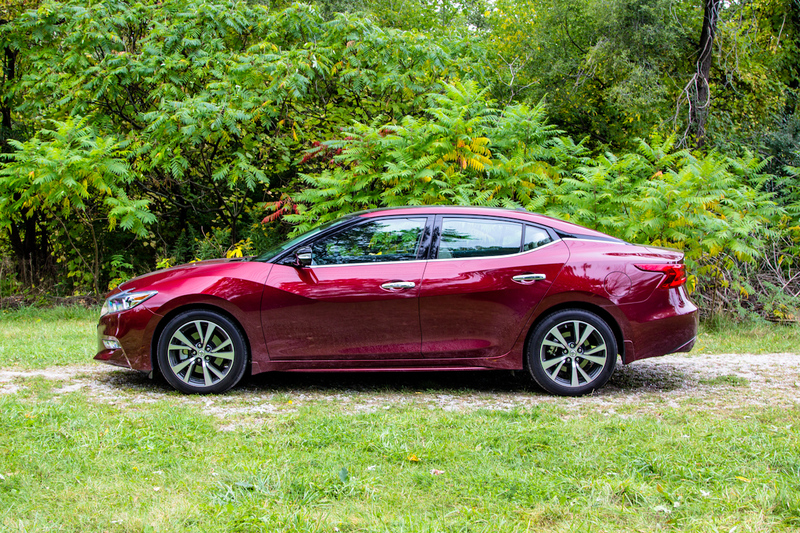 I’d be lying if I didn’t admit to falling for the Maxima’s surprising driving dynamics. 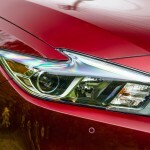 With one of the most dramatic redesigns this year, Nissan’s all-new Maxima has entered the market with a bang. 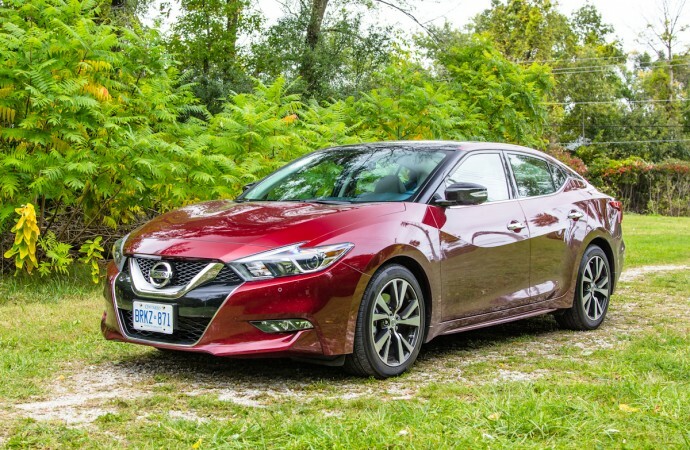 I drove the sport-oriented SR model a couple of months ago, but upon reading my review on it, Nissan insisted we borrow the Platinum model to compare. 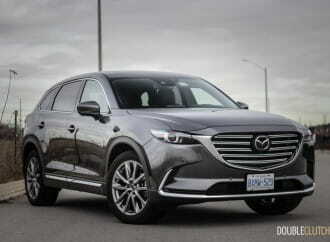 Typically, when reviewing two different trim levels of the same car, our editors prefer assigning them to two different writers, but this was a unique case. 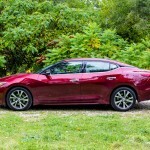 You see, I’m the owner of a 2002 Maxima and have been a loyal Nissan owner for nearly a decade, so it was only fitting for me to test the 2016 Nissan Maxima Platinum and try to dissect its daily usability. Though the base Maxima SV starts at just $35,900, our Platinum tester at $43,300 is the priciest and most feature-packed model that can be had in the Canadian market. 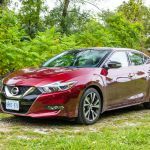 The reason the Platinum looks so similar to the SR I previously tested is because Nissan’s edgy, modern styling has been maintained throughout the Maxima lineup. 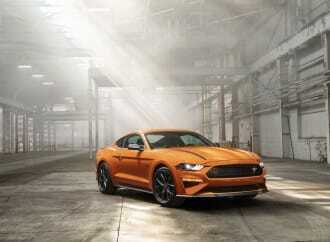 After all, this is a car they dubbed the “4-door Sports Car”. The Platinum is more luxury-oriented, so it has a few more upscale touches, including the addition of a full panoramic sunroof. Under the hood though, the SR and Platinum models are identical. 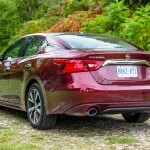 Both pack the 3.5L VQ-series V6, though Nissan has fully redesigned the engine from the ground up for this model. It puts out 300 horsepower at 6,400RPM and 261 lb-ft of twist, available at 4,400RPM. The three hundred horses are quite prevalent, and the VQ motor still packs that throaty roar I like so much. 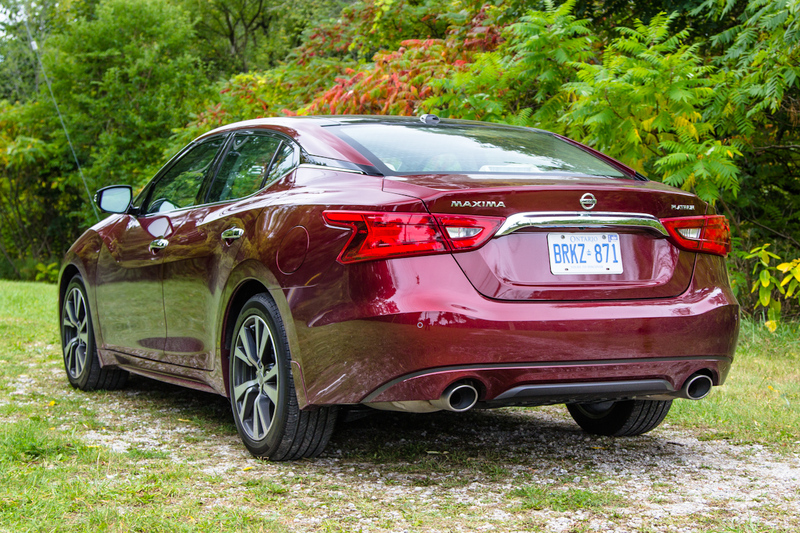 The Maxima does remain front-wheel-drive only, so there is a considerable amount of torque steer. 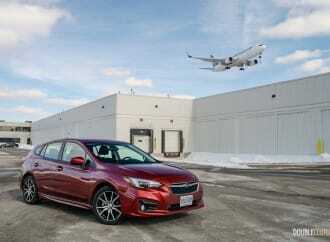 The SR model’s sporty tuning does minimize this, and I observed a noticeable difference between the two. 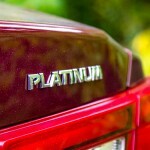 In reality though, the typical Maxima buyer will appreciate the comfortable ride and smoother operation of the Platinum. This model takes away the SR’s 19” wheels on low-profile tires and adds 18” rubber that makes road imperfections and bumps vanish. 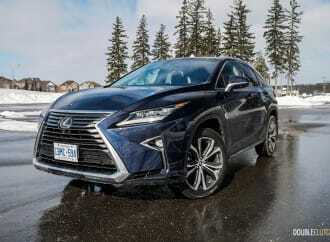 The comfort-tuned suspension means even though the Platinum doesn’t handle quite as precisely as the SR, it’s easier to live with on a daily basis. 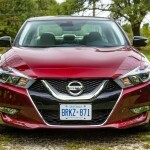 This doesn’t mean the steering is bad though – I took a few freeway on-ramps at higher speeds and the Maxima responded in a manner sharper than any other front-wheel-drive sedan ever has before under my watch. 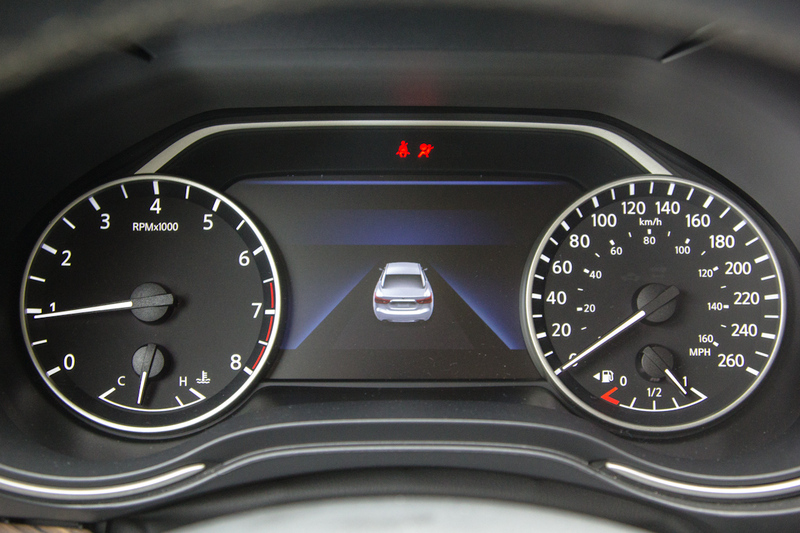 On hard cornering, the steering tightens up considerably and response is instantaneous. 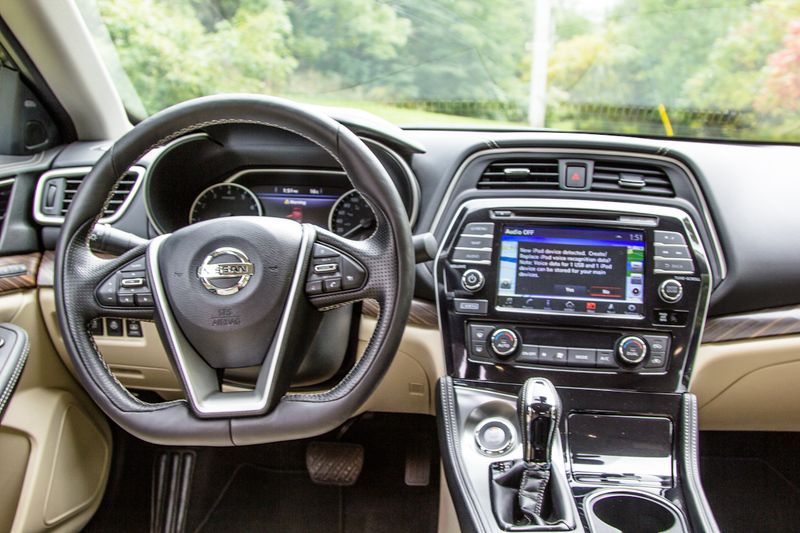 When the “Sport” mode is engaged, the Maxima’s CVT transmission knows what ratios to maintain and power is always on tap to come out of the corner quickly. What I didn’t like though is that the steering on the Platinum is far too light at higher speeds, needing tons of overcorrection to track straight on the highway. 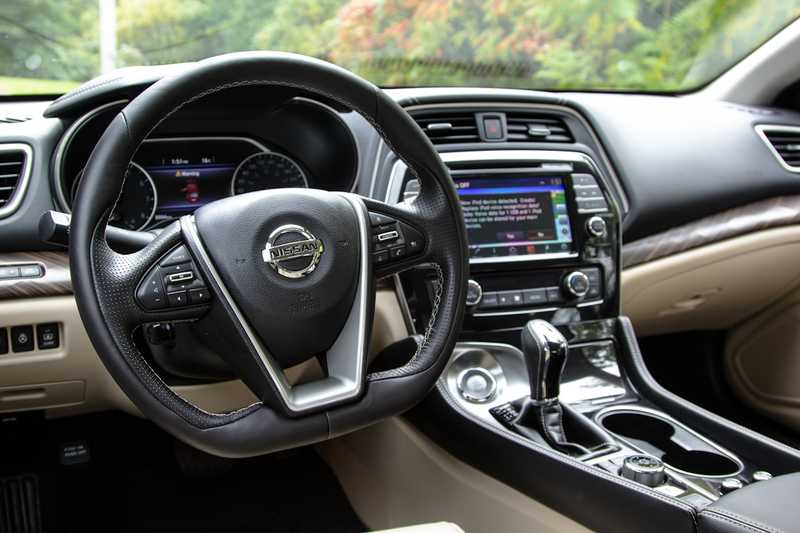 Unlike Audi and BMW’s electric steering, which tightens up as you go faster, the Nissan system stiffens up at parking lot speeds. 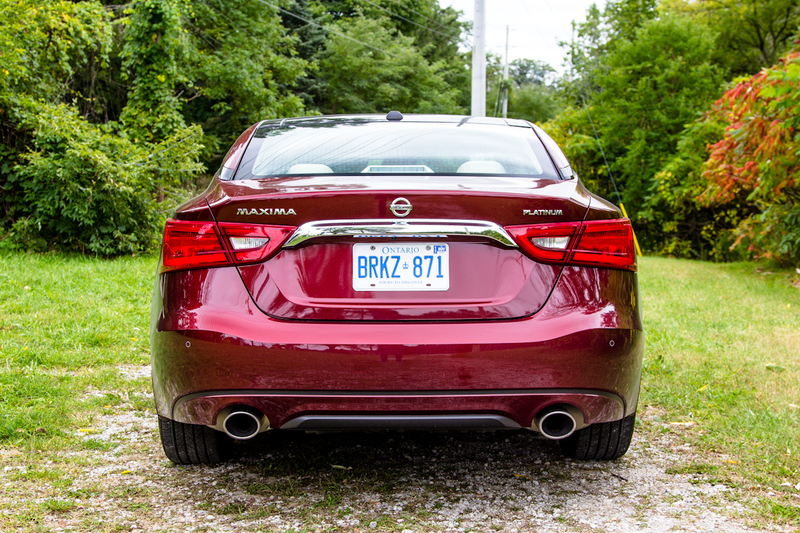 After approximately 400km over a week of driving, we averaged 9.4L/100km with the Maxima Platinum. We can only assume that the previous driver filled it with premium 91-octane fuel, because that’s what Nissan recommends. This particular week consisted of a good amount of city driving, as opposed to my usual mostly-highway commutes. 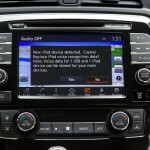 Nissan suggests 10.8L/100km in the city and 7.8L/100km on the highway in ideal conditions. 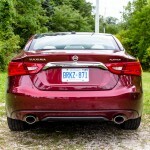 The 68L fuel tank means with light-footed highway driving, the Maxima can hit almost 800km on a single fill-up. 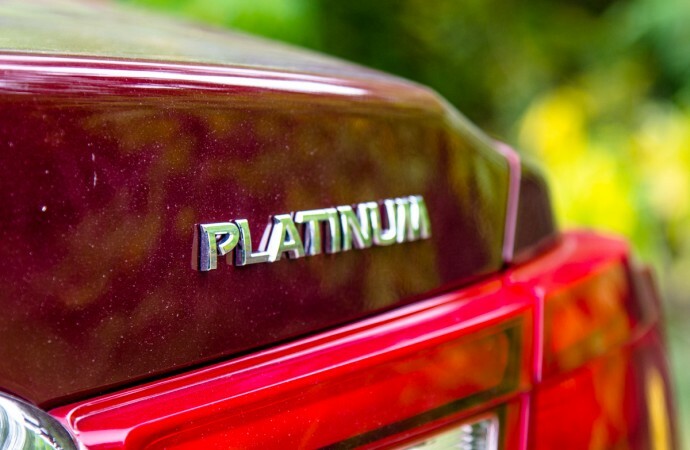 The Maxima Platinum, sitting atop the lineup, adds onto the $38,950 SL trim rather than the $41,100 SR. The reason for this is that after the volume-selling SL, buyers can go two completely different ways. 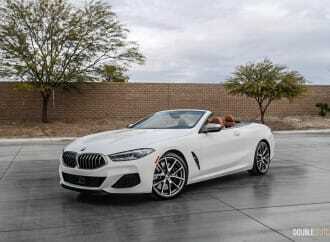 The Platinum is the one you choose if luxury and comfort is your priority, so it adds Premium Ascot leather interior with diamond quilting, a full AroundView monitor, memory system for the seat, mirrors, and steering wheel, etcetera. 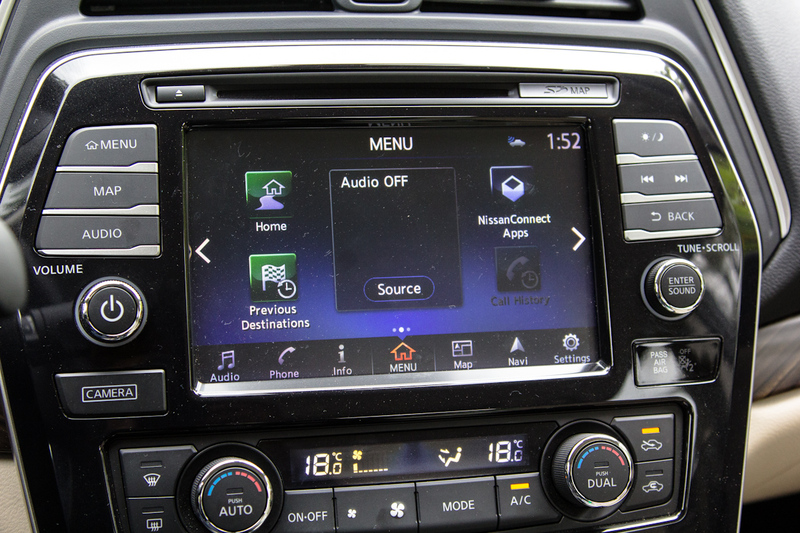 Already included on the SL model are things like Bose audio with 11-speakers, adaptive cruise control, blind spot monitoring, and full touchscreen infotainment with NissanConnect apps. 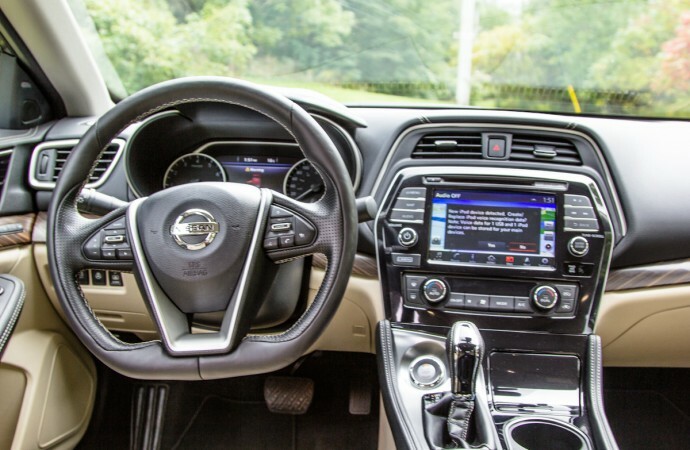 The new Maxima really does drive well, but what about the interior? 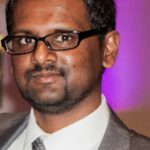 It may pack all of the latest goodies, but how is the overall execution? I found build quality to be excellent, and all of the included technology seems to work well with good synergy. 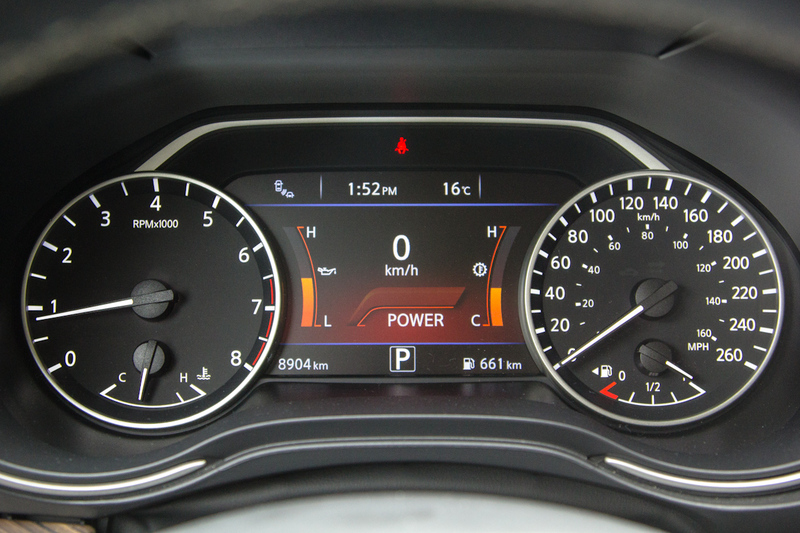 The large colour display within the instrument cluster is capable of displaying everything from a “Sport Display” to navigation, audio, tire pressure, and safety information. 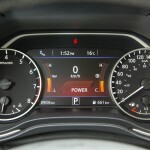 The main touchscreen is quick to respond and has the ability to check traffic, weather alerts, and many other maps. 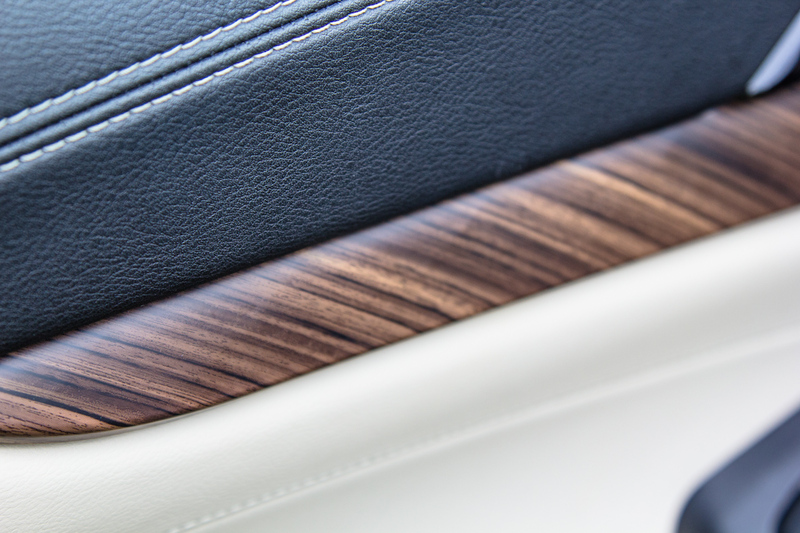 If you don’t want to contribute to the fingerprints on the screen, there’s a rotary controller within reach of the armrest. The diamond-quilted Ascot leather seats are stunning to look at and are definitely comfortable. 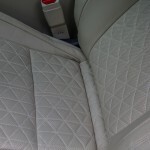 I would have liked to see softer headrests – they’re a bit on the hard side and feel cheap. 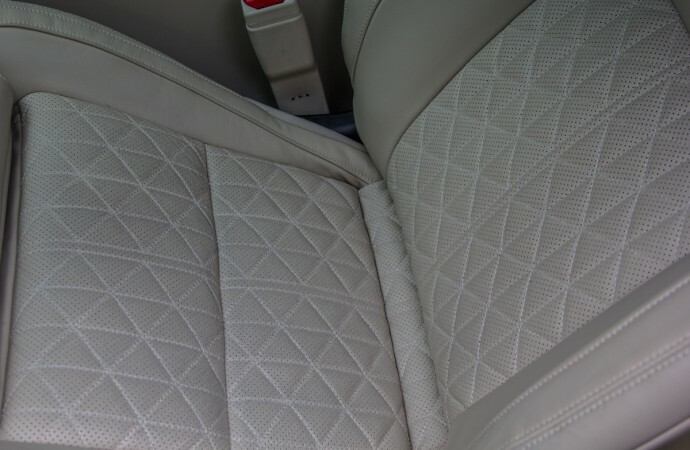 Other upholstery in the car includes some nice wood trim on the door panels and dash, with subtle diamond-shaped patterning within it as well. The steering wheel itself is flat-bottomed and perfectly sized. 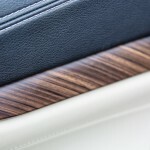 What I couldn’t get on board with is the piano black trim around the infotainment and center stack – it’s nice but doesn’t quite flow well with the rest of the wood/leather-lined interior. 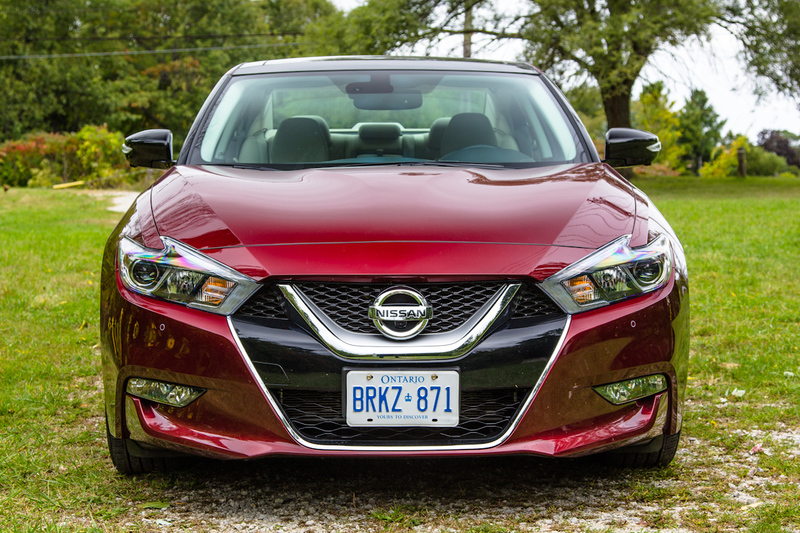 Once in an isolated segment, the Maxima now has solid competition. 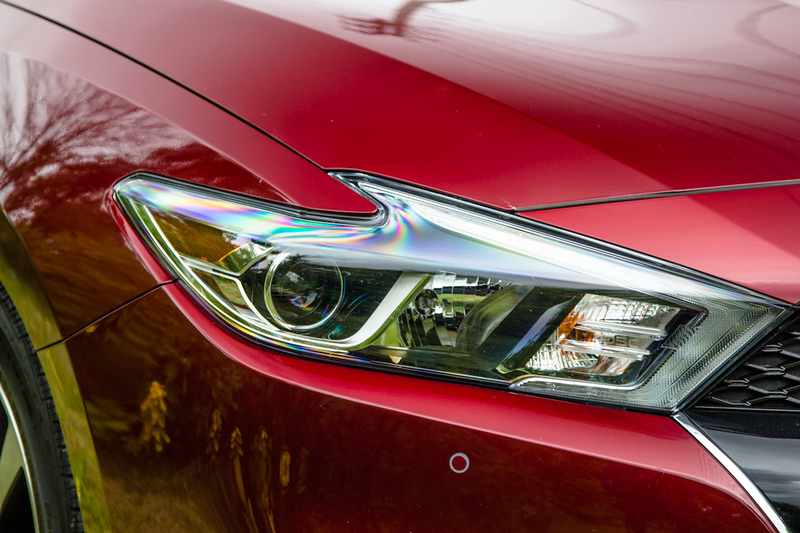 The latest Hyundai Genesis Sedan with the 3.8L engine can be had for about $43,000 now as well, and it includes all-wheel-drive as standard fare. 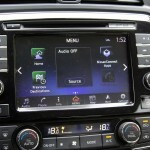 The Toyota Avalon, Kia Cadenza, and Chrysler 300 are also excellent competitors. 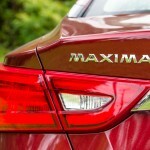 What the Maxima has to its advantage is that even in the most luxurious trim, it’s the sportiest in its class. 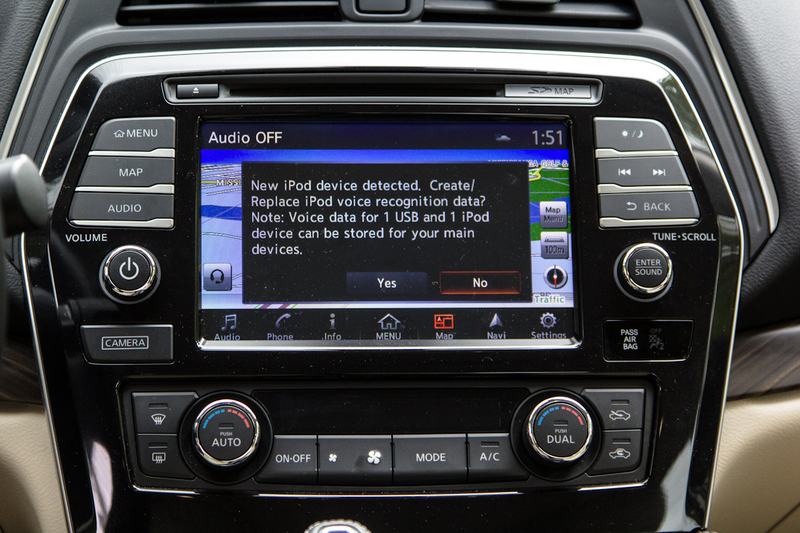 The Avalon is on the bland side, the 300 targeted towards older buyers, and most haven’t even heard of the Cadenza’s existence. 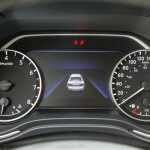 If I were shopping in this segment, it would be a very close call between the Hyundai Genesis and the Maxima. 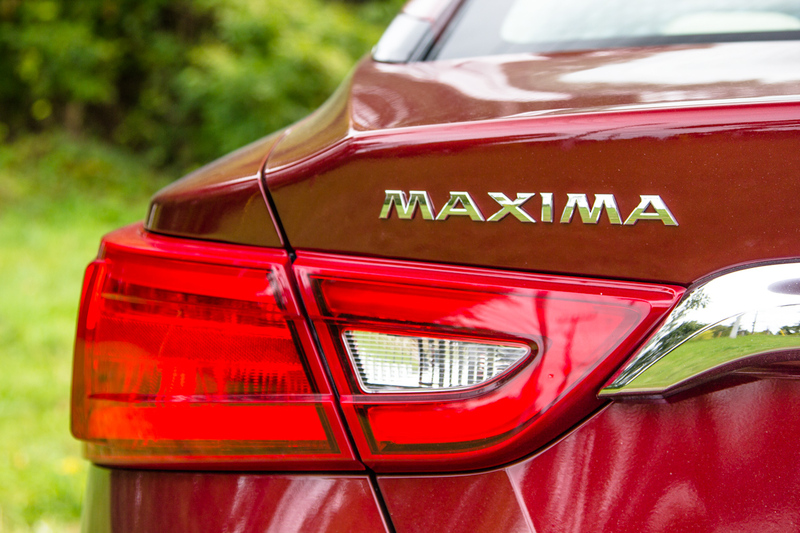 The Hyundai’s standard all-wheel-drive would be hugely beneficial in the harsh winters we experience, but I’d be lying if I didn’t admit to falling for the Maxima’s surprising driving dynamics. 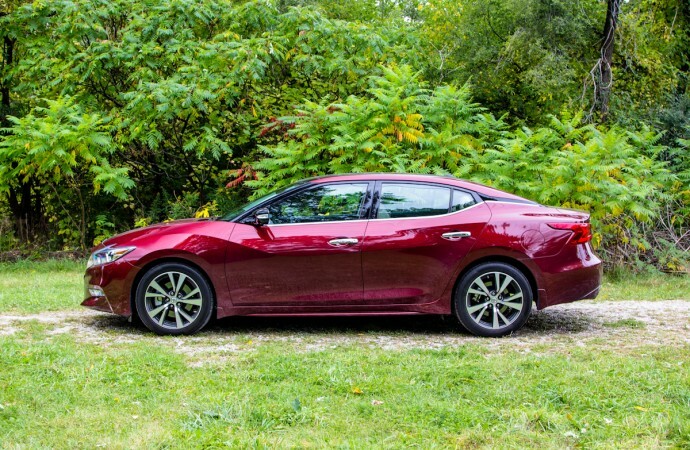 Though not the most refined choice in its segment, the 2016 Nissan Maxima packs the soul of a sports car, the throaty noise of its 370Z sibling, and comfort unmatched by anything else in its price range. 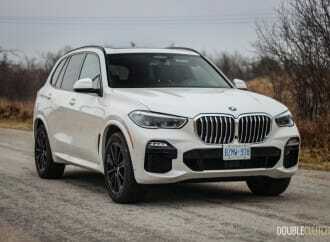 It’s clear that this new model is going to be relevant to the Canadian buyer for years to come.